With special brain power, human have exposed numerous secrets of Earth. Almost every astronaut has already reached the Moon surface and has discovered other planets. Stimulatingly, there is still a lot of places on earth that are yet to be discovered! In the below, you’ll find these places and will be stunned to why they are the most unexplored and mysterious places in the world! Greenland is the biggest island across the globe. It is equally the Northernmost country on earth. From the North Pole, the Kaffeklubben Island of Greenland is just 442 miles. Remarkably, Greenland is spread across a massive zone of 8,36,300 square miles. And 80% of it is covered with ice! This is perhaps the reason why Greenland is underpopulated and least explored! According to a report in 2017, there are only 56,239 people who reside on this large island! Aside from this, Greenland is as well home to Northern lights, hot springs, midnight Sun, ice flowing rivers and glaciers. The only disadvantage is that there are no rail networks nor roads on this island. To land there, you have to make use of a helicopter, plane, boat or snowmobile! Mariana Trench is the deepest part in the world, and is located in Western Pacific Ocean. This profound, semi-circular formed trench was shaped by ocean to ocean subduction about thousands of years ago. The deepest point there is labelled as ‘challenger deep’! It is estimated that the depth of this point is 10,994 meters. Considering the high pressure and depth in Mariana trench, it’s a very risky place to travel around! Also, Mariana trench is home for several deep ocean creatures and rare minerals! Detailed study on challenger deep could uncover a lot of secrets of earth. However, due to the unsustainable situations of Mariana trench, it makes it very difficult! Gangkhar Puensum is the tallest, unclimbed mountain across the planet. It is situated in Bhutan! This beautiful mountain is the 40th highest one in the world and has a height of 7,570 meters! While Mount Everest, which is the highest peak one, has already been climbed by several people, it remains practically impossible to climb Gangkhar Puensum! 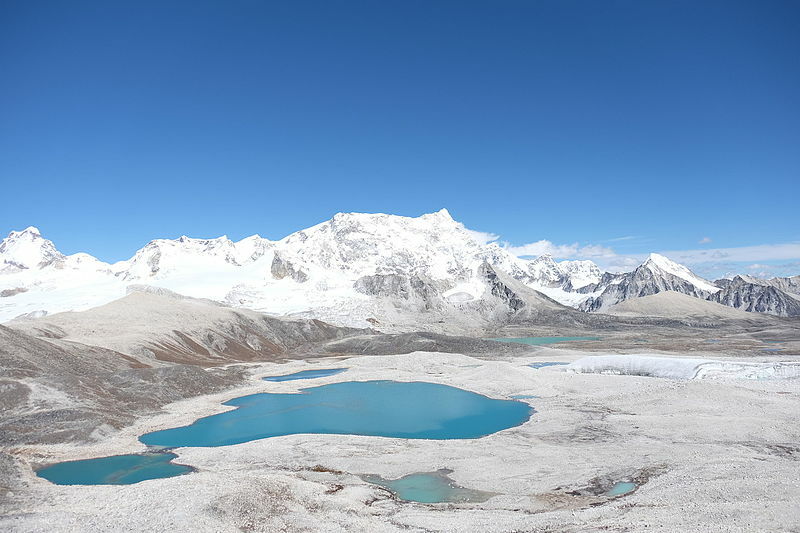 In total, there are just four reported expeditions that took place in Gangkhar Puensum. It was back in the years of 1983, 1985, 1986 and 1994 correspondingly. However, all of those expeditions were unsuccessful because of the unsustainable conditions and heavy snowfall! So nowadays, Gangkhar Puensum can be said to be the most unexplored and unclimbed mountain in the world! These three places are the most unexplored and mysterious across the planet! Like mentioned above, there is still plenty of places that are yet to be discovered. Who knows, you might be the lucky one to find some of them at Just Cash Bingo. Why there? That’s because this bingo online site contains plentiful of mysterious slots, where you can find many places which has remained as a secret to all the people around the world!